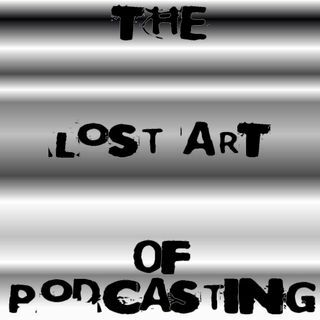 Esplicito The 2018 Lost Art of RAD Christmas Pubcast! Esplicito Breakin' 2: Electric Podaloo! aka the 2nd anniversary ep! Esplicito Lost Art of RAD - Never gonna drink again... pubcast!